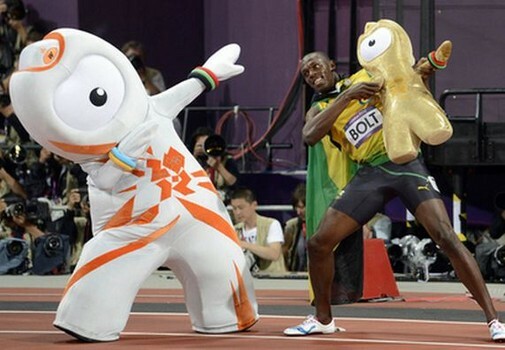 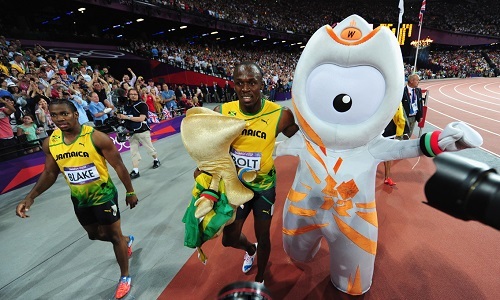 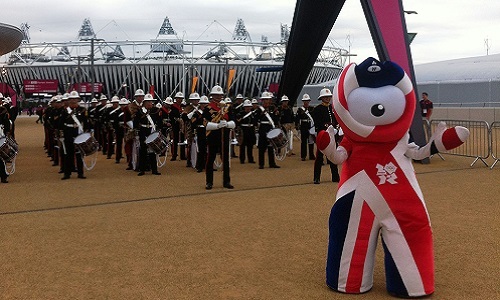 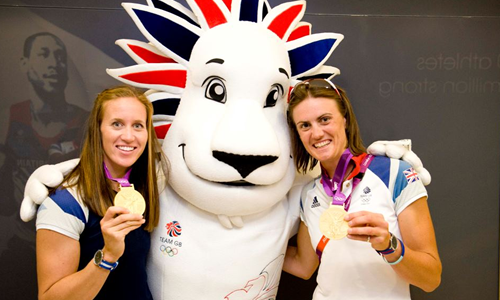 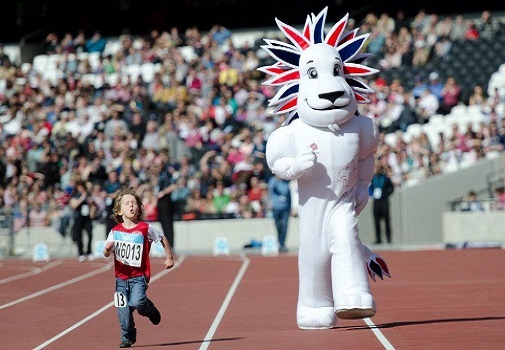 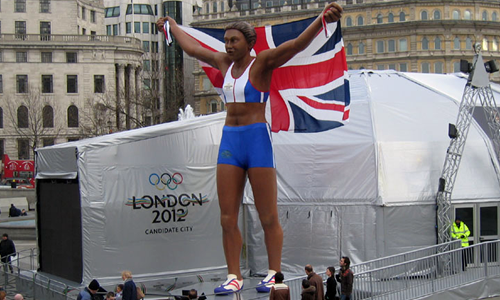 At Rainbow Productions, we have manufactured and managed appearances for a range of official Olympic mascot costumes, from the 2012 Olympic ‘Wenlock & Mandaville’ & Team GB’s ‘Pride the Lion’, to the Athens 2004 Olympic mascots ‘Athena & Phevos’. 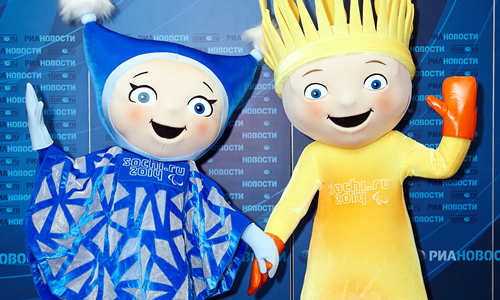 "We are delighted to welcome Rainbow Productions to our licensee family. 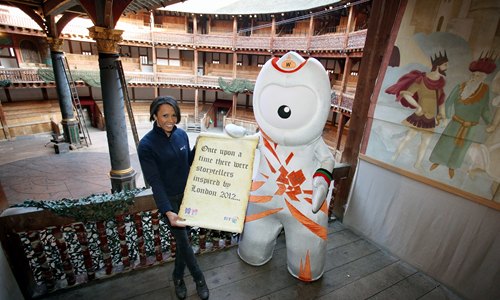 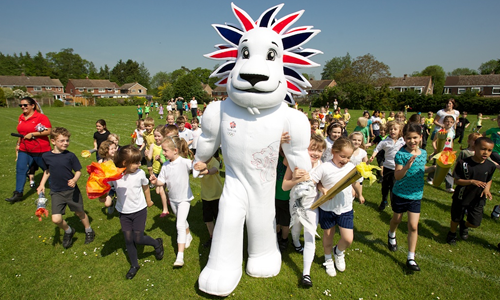 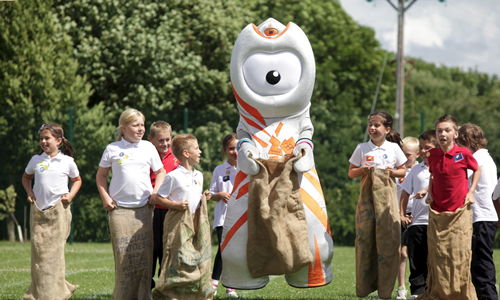 They have already worked with us over the last year to help us drive our vision to inspire young people to choose sport and we look forward to working with them between now and Games-time…"
Wenlock, the official Olympic mascot, and Mandeville, the Paralympic mascot, made over a thousand personal appearances to schools, stadia openings, in-store activities and Olympic Torch Relay dates, through to attending Games time events in front of spectators and broadcast to millions worldwide. 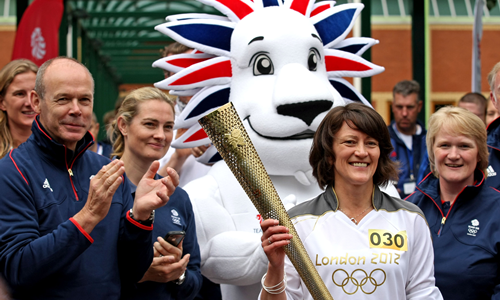 Pride the Lion was unveiled by the British Olympic Association as the Official Team GB mascot for the 2012 Olympic Games. 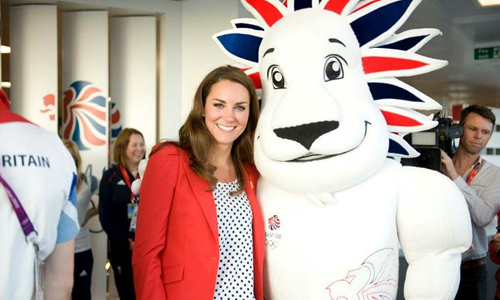 Pride the Lion attended events across the United Kingdom, from his first public appearance during the Gold Challenge Olympic Stadium event which took place on April 1 2012, to being pictured with members of Team GB and the Duke and Duchess of Cambridge. 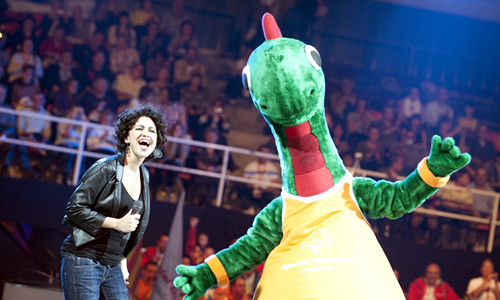 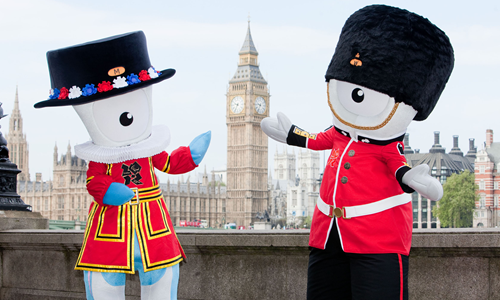 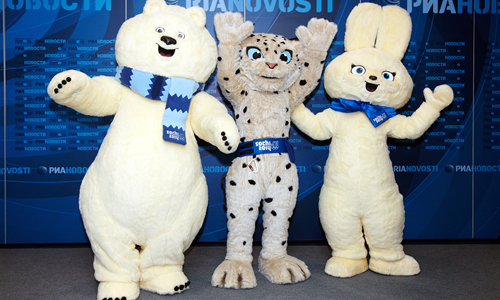 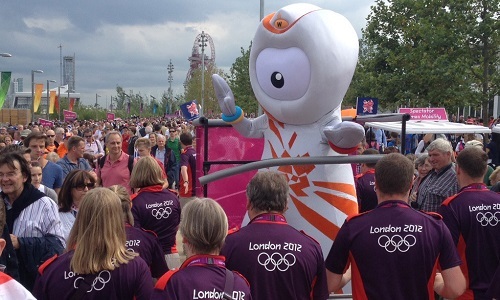 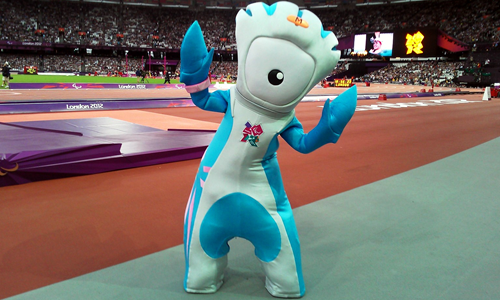 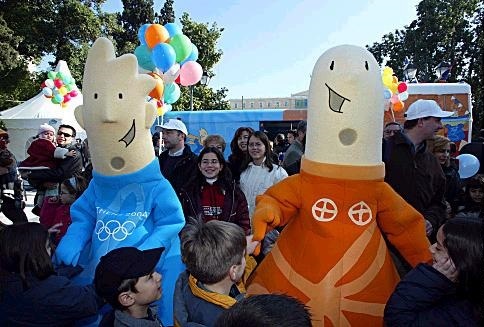 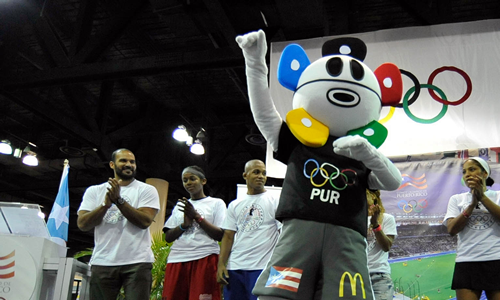 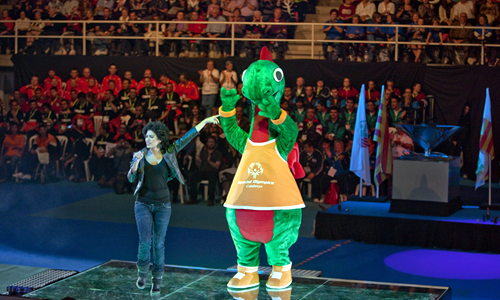 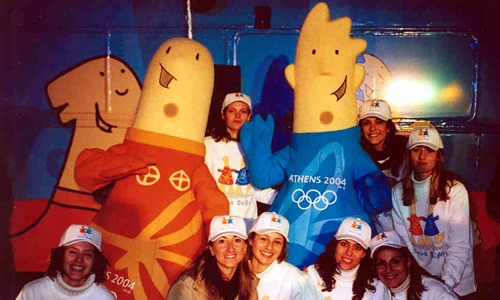 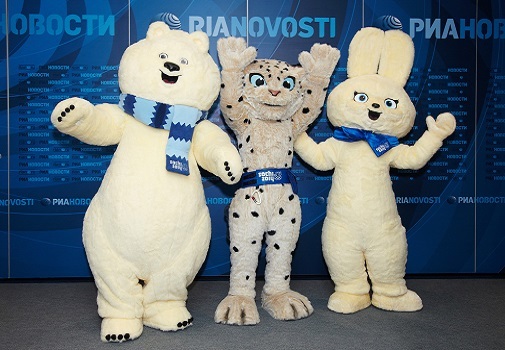 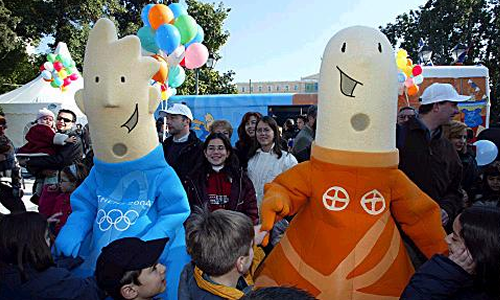 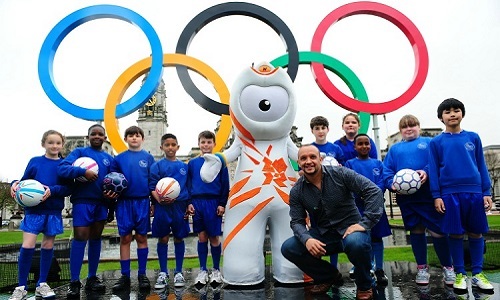 We were also commissioned to manufacture and manage appearances for a number of other past Olympic mascots, including the Sochi 2014 Winter Olympics, Special Olympics Catalunya 2010 & Athens 2004 Olympics.